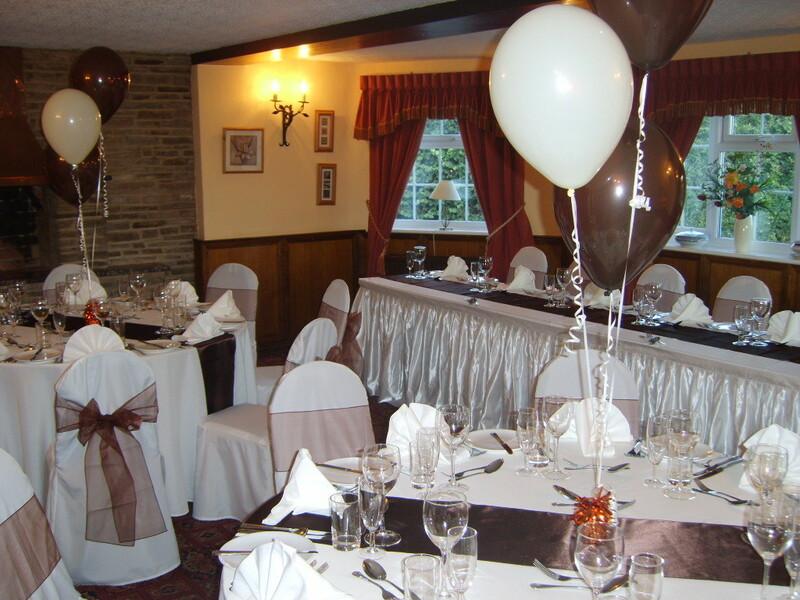 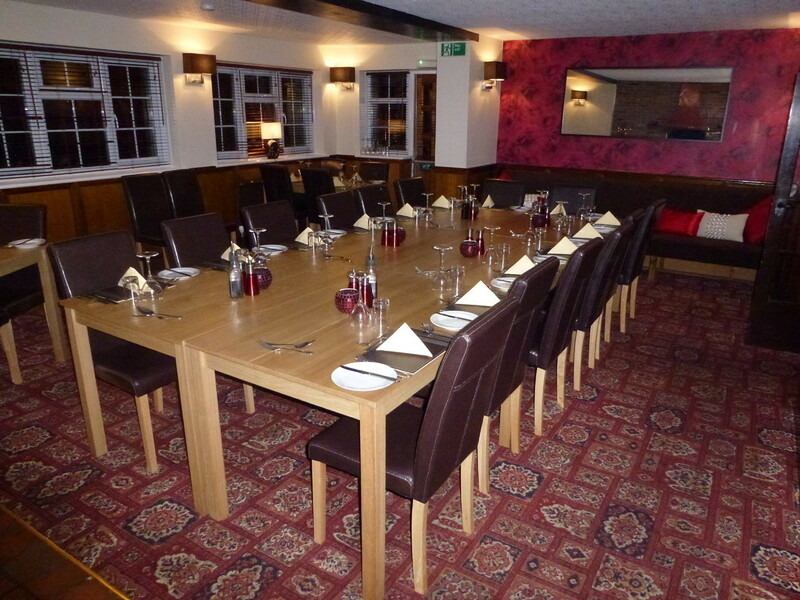 The Plough Inn provides cuisine catering to the highest standards. 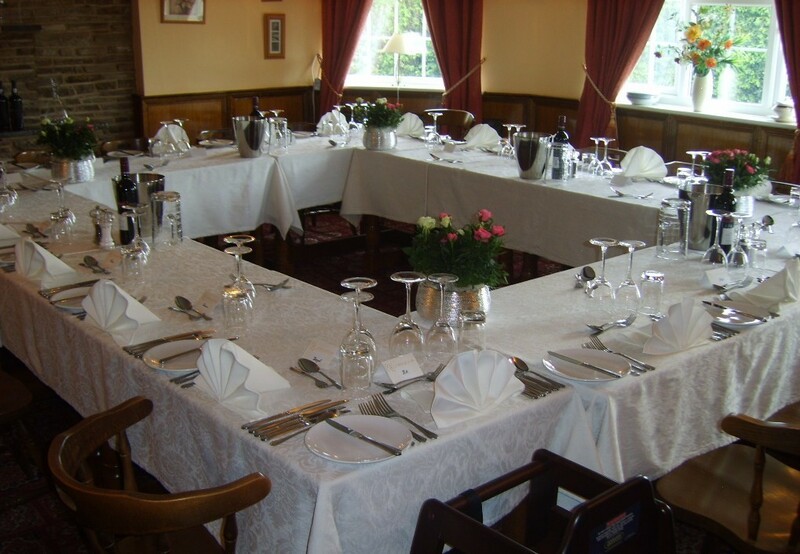 We serve both traditional dishes as well as providing the experience of fresh culinary ideas in the stylish ambience of our eatery. 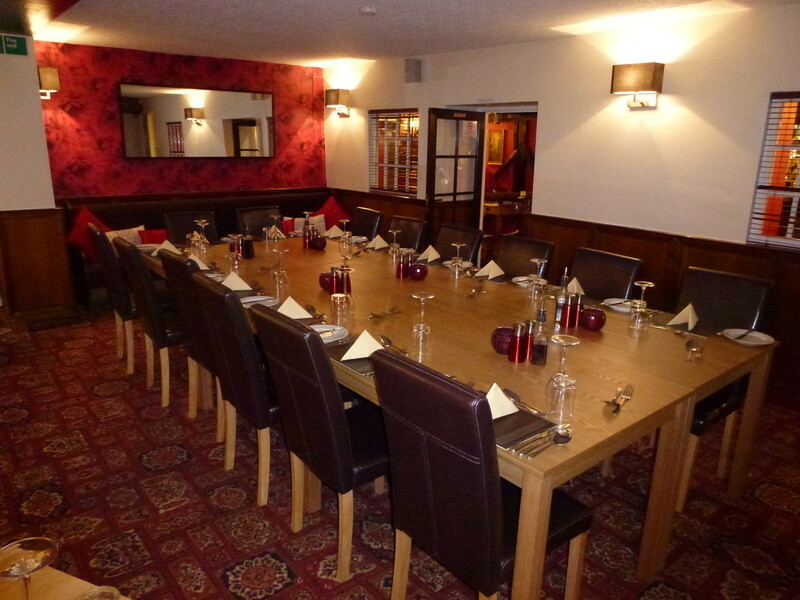 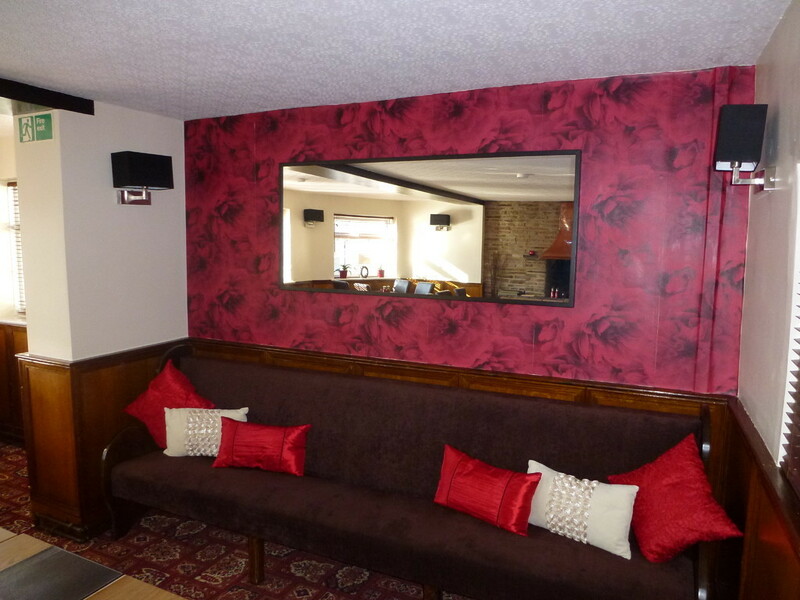 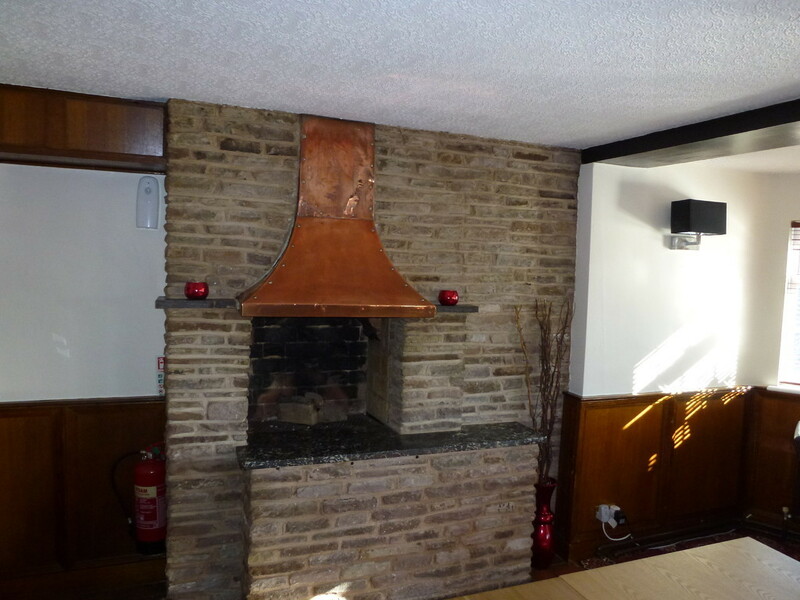 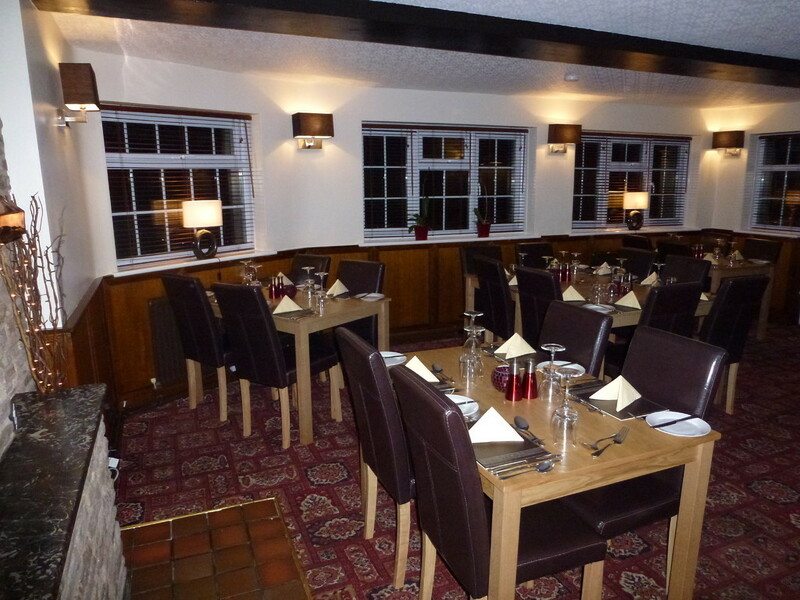 The Plough Inn has the cosy warm atmosphere to its restuarant. 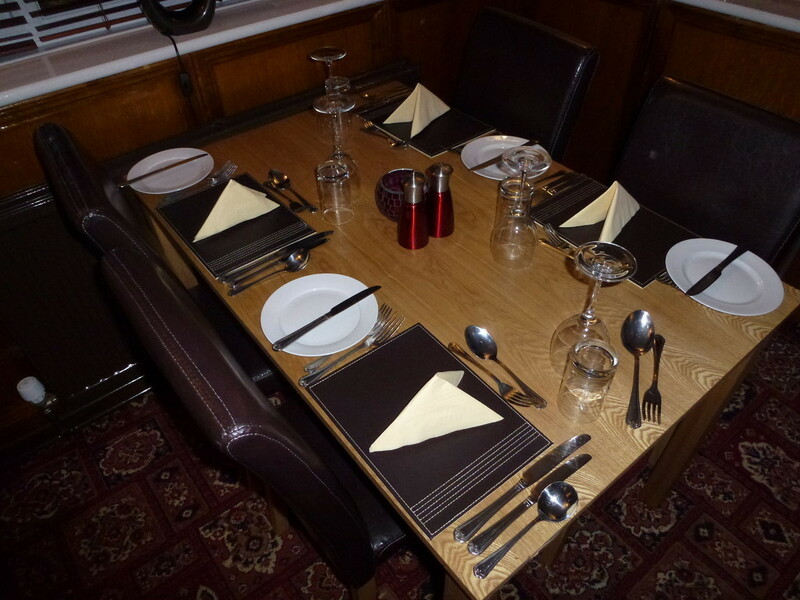 Our restaurant seats just over 30 people. 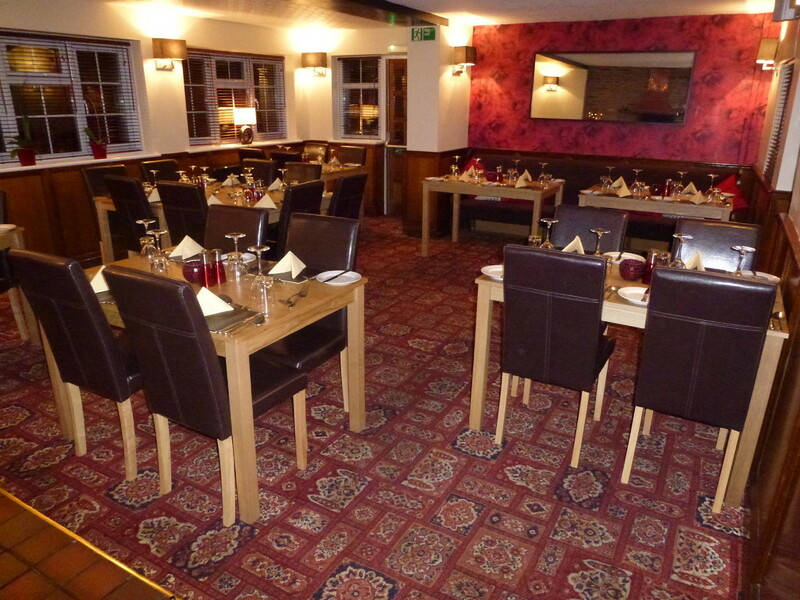 We are proud to use local suppliers wherever possible to ensure the good quality of our food. 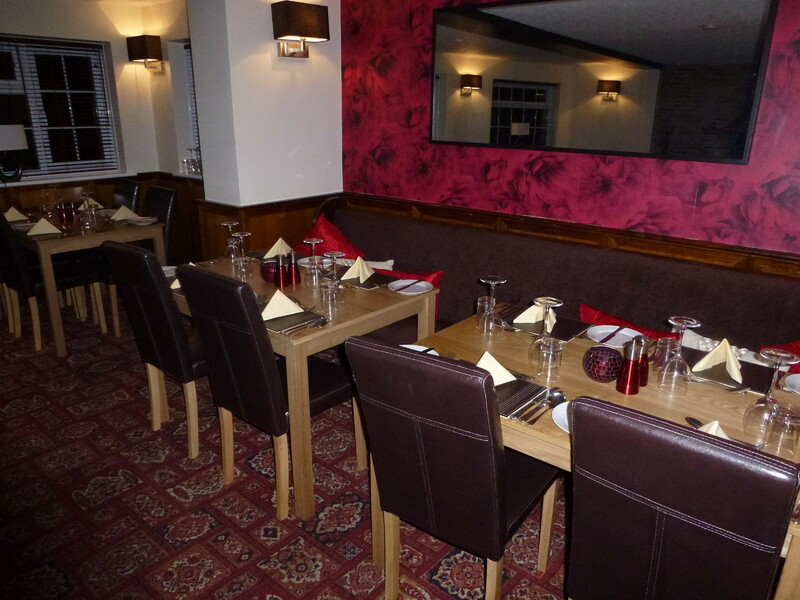 Our restuarant has an a la carte menu and you can also choose from the daily specials board. 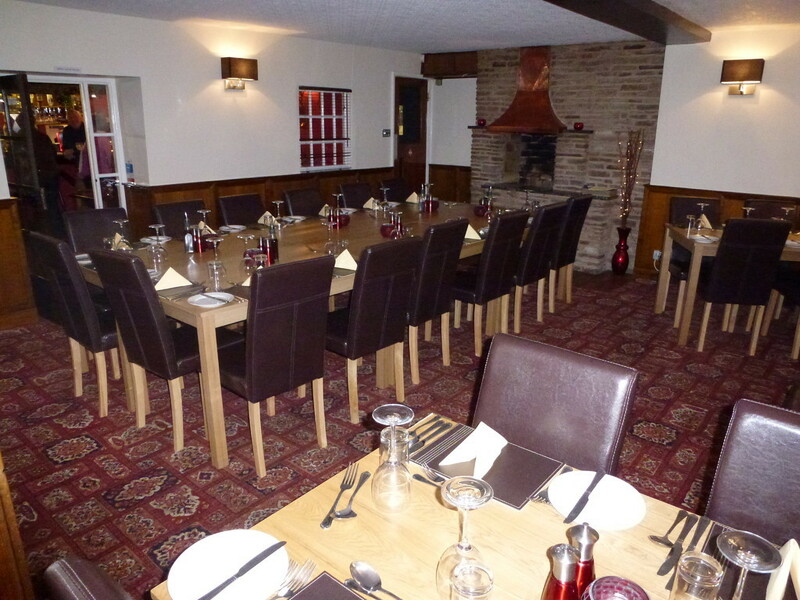 It is ideal for entertaining or a special occasion with the family or friends.